Companies suffer an estimated $461 billion1 in lost revenue to counterfeit goods and pirated content. In the online world, counterfeiters continue to evolve their tactics and employ sophisticated scams to profit from brand infringements – making it a challenge for brand owners to keep pace. 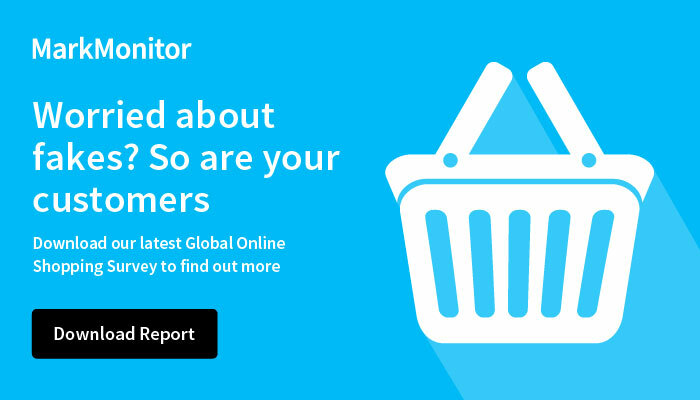 View this webinar to hear MarkMonitor brand protection expert Akino Chikada discuss the latest trends and tactics fraudsters are using to promote counterfeit goods online and key best practices for an effective brand protection strategy. Download the webinar materials below.